It is set to be a big year for the UK with the Queen’s Diamond Jubilee approaching and the Olympic Games arriving on our own front doorstep. So why not get involved in the party atmosphere this summer and stay at home for your summer holiday. Not only will you be able to feel connected to of all of the excitement, but you will be sure to save yourself a few pennies as well. There is so much that our little green Isle has to offer and it may be waiting for you just around the corner. Here is our guide to the perfect staycation in the South West that will put you a step ahead of the rest. We think the perfect staycation needs to involve a little bit of everything – time outdoors enjoying nature, visits to historical sites, a little flavour of art and culture, fantastic food and a little bit of indulgence too. You are on holiday after all! 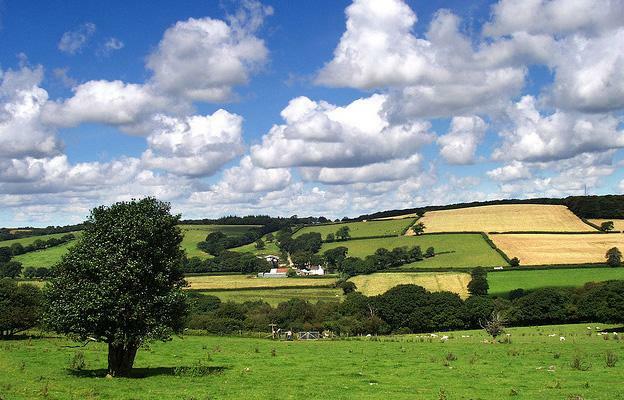 The South West of England offers the green and gentle Devonshire hills, the dramatic coastline and stunning beaches of Cornwall and oodles of gorgeous English countryside from the Cotswolds to the Forest of Dean. If you are a lover of the great outdoors, the South West is the perfect staycation location for you. First of all you need to choose somewhere great to stay. It is important to get the right type of accommodation as this can make the difference as to whether your holiday is one you remember for the right reasons! If you enjoy eating out, perhaps you would prefer to stay in a hotel or a B& B. This way you will be free to dine out to your hearts content. If you are a bit of a culinary genius and prefer to cook up a storm at home, a holiday cottage will be the perfect option for you. This way you can also save precious pennies as well. We recommend searching for local farmers markets online and asking locals when you are there where they shop, to find the best quality and get a real taste of the South West during your trip. The train line between Exeter and Newton Abbott is one of the most beautiful in the country and we recommend that you see it. It takes you over the famous Brunnel bridge and where else in the world can you be so close to the sea from your train carriage?! 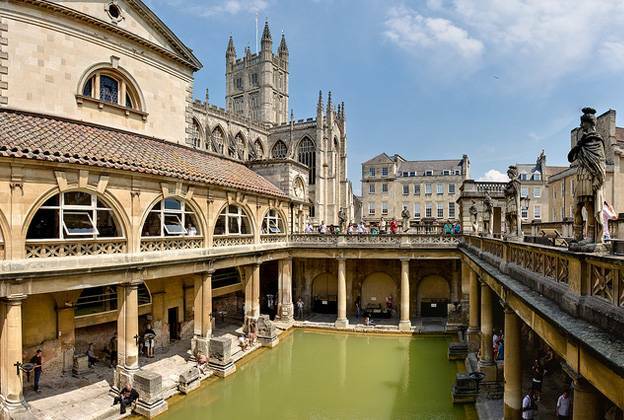 The Roman Baths in the city of Bath will provide the luxurious element to your staycation. They are based around Britain’s only hot spring and have been recently renovated so you are sure to get luxury at its most up to date. Make sure you give yourself plenty of time to spend there, so you can really relax into the experience. There is no better staycation activity than surfing at Newquay’s Fistral Beach. Surfing is all the rage with the celebrities at the moment and its no surprise really as it is a great way to get fit and toned whilst having lots of fun too. There are plenty of hire shops in Newquay where you can loan boards and wetsuits, so what are you waiting for – get down there! If you are looking for a bit of glamour on your staycation there’s no better place for al fresco eating than Poole Harbour. Here you can watch the glittering boats in the harbour and enjoy the South West’s very own Riviera style living. And for Art and culture we recommend St Ives. It is home to the wonderful Tate gallery, the Barbara Hepworth Museum and many smaller galleries and shops, making it a great place to soak up a little culture without the crowds.